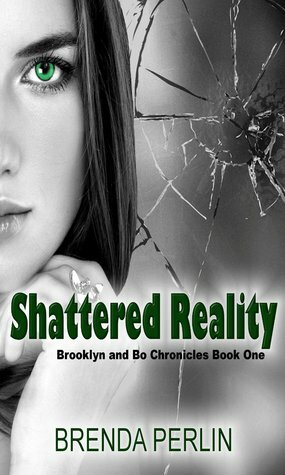 A wonderfully written memoir, Shattered Reality by Brenda Perlin follows a woman called Brooklyn. We join her from childhood looking at the relationships with her family and friends, focusing on her mother and father especially. At 21 she leaves her family home and we see the first home she has on her own, we see her various jobs including waitressing whilst trying to become an actress and her relationships both platonic and romantic. The story goes onto meeting her husband and life after marriage which isn’t always a happy ending. It gives the reader a unique look into adultery. There is much more to this book that I love but I cannot write about without giving away the story. This is a story of an incredibly strong, brave and seemingly invincible woman. Whenever something knocks her down her strength and courage pick her back up. Whilst reading it I have been happy, sad, tearful and hopeful. This book is both heart wrenching in parts and heart warming in others but above all I would call it inspiring. The first in a three part series, I am very much looking forward to the next book. 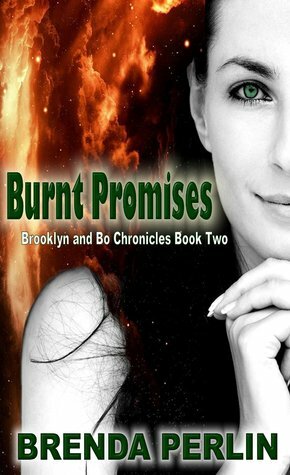 Burnt Promises, book two in the Brooklyn and Bo Chronicles, picks up where book one finishes. From Brooklyn’s point of view we see more of her youth and the friendships she built up. We see the risks they took going to parties and travelling out of town for concerts not knowing what danger they could be in until some of their friends get attacked and they start taking more care. We see more of her old boyfriends, Joey in particular who cheated on Brooklyn constantly but she still kept taking him back over and over. Until one day she snapped and walked away for good. It just goes to show you have to kiss some frogs before you meet your prince! Brooklyn describes in more detail how the deaths of both her parents from cancer affected her, and how having to fight someone that she felt was very dear to her in court just added to the pain and misery. Brooklyn details the falling apart of her marriage, and the guilt she felt at having hurt so many people in her and Bo’s quest for happiness. Into her relationship with Bo, blossoming from a warm friendship into a deep meaningful and loving relationship. Within their relationship Brooklyn and Bo have had to fight obstacle after obstacle to live their lives happily, from Brooklyn's ex-husband and Brooklyn's illness to Bo’s ex-wife, Ruth. Ruth is still not giving up on trying to win her husband back. She keeps calling and e-mailing, each one getting more crazy as the time goes on, and even delaying the court hearings for the divorce. I admire the writer who has put their heart on the line. When writing this book, Brenda Perlin has told the whole world some of her most inner thoughts, feelings and secrets. When you think adultery you may think that these people are bad or wrong but after reading this you will see that there are two sides to every story and sometimes by walking away it is the best for both parties. She has had to deal with losing both parents before their time, an incredibly serious illness, her divorce and the heartache that followed along with the stress and unhappiness that Bo’s ex-wife caused and still after all this she has come through it stronger than ever, she and Bo are happy and one day will hopefully be free to get on with their lives. 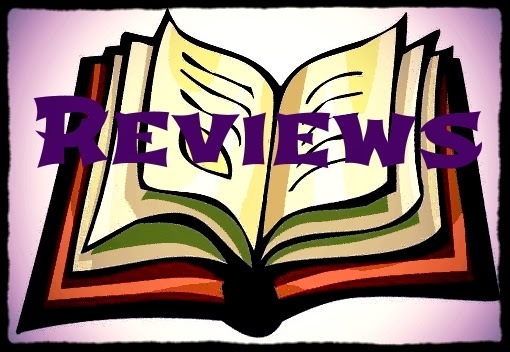 Girl Who Reads is an Amazon advertising affiliate; a small fee is earned when purchases are made at Amazon through the links above. A free book was provided by the source. Wow Claire Rees. Those are some inspiring reviews. I love everything you wrote. I am so glad you got the meaning of these books and you walked away feeling that positvie message that I know is in there.